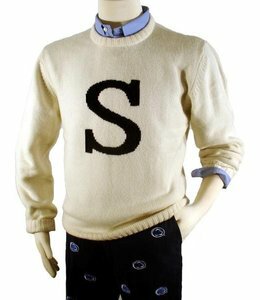 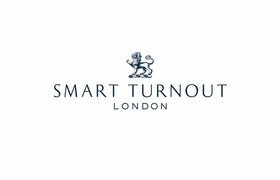 Smart Turnout Ivory Lambswool Sweater with Navy "S"
This jacket is the BOMB! 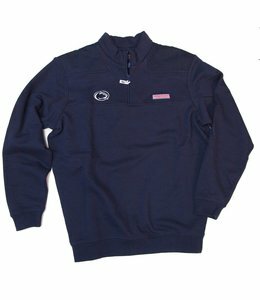 Wear it to your next Penn State tail gate and on game day! 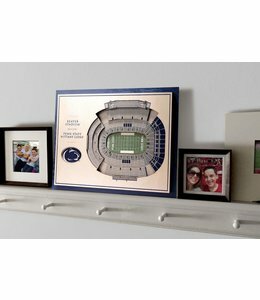 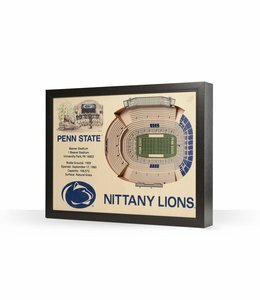 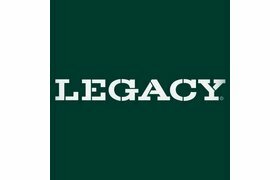 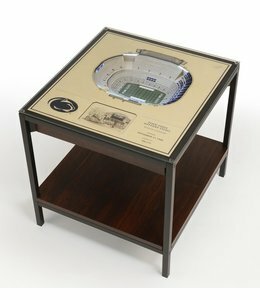 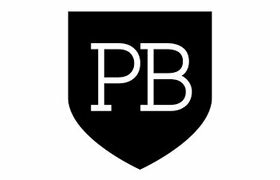 Any eye-catching piece of Penn State artwork that adds dimension to your home! 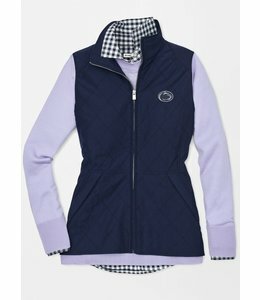 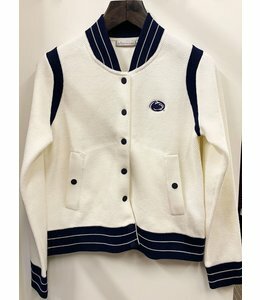 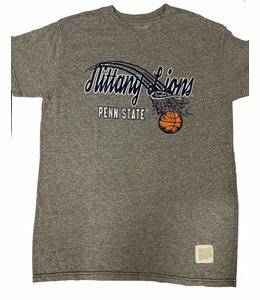 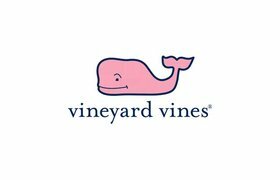 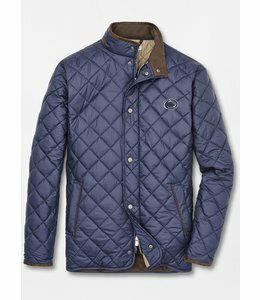 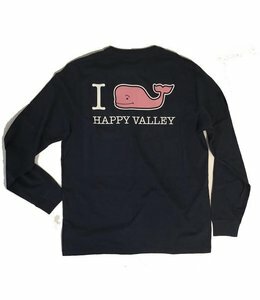 Show your Penn State pride in style! 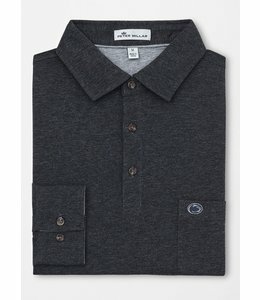 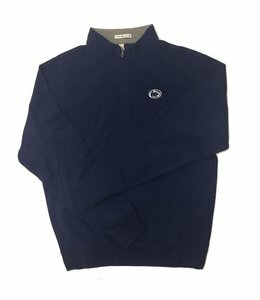 Penn State logo Crown Fleece Long-Sleeve Polo - luxurious and warm. 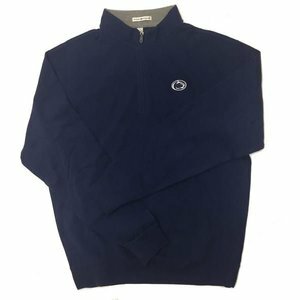 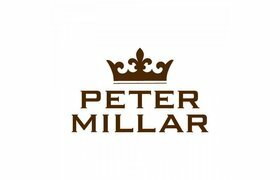 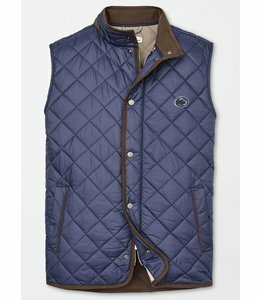 Beautiful and comfy cotton fleece from Peter Millar.